Experts agree that the single most important step toward ensuring your personal safety is making the decision to refuse to be a victim. That means that you must have an overall personal safety strategy in place before you need it. 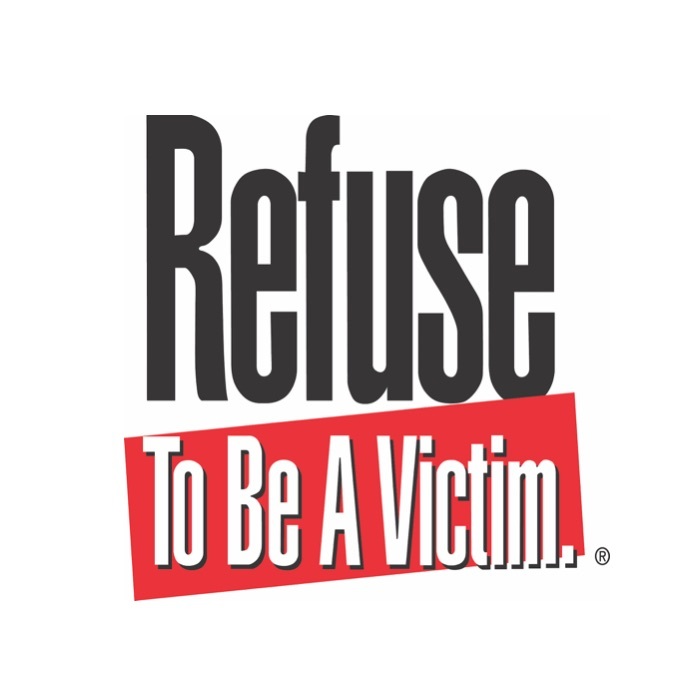 Through a four-hour seminar (shorter presentations are available) called Refuse To Be A Victim®, you can learn the personal safety tips and techniques you need to avoid dangerous situations and avoid becoming a victim. 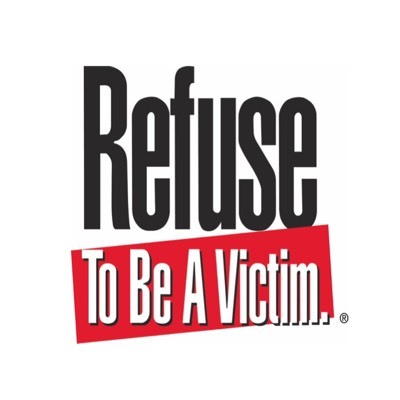 A: The Refuse To Be A Victim® seminar covers topics that pertain to both men and women. The information covered is appropriate for children to senior citizens. In addition, the Refuse To Be A Victim® program materials also include a special teaching module for parents which discusses tips for children ages pre-school to young adults of college age. Q: Can I sponsor an RTBAV Seminar? A: The Refuse To Be A Victim® seminar can be sponsored by educators, church or civic groups, corporately in the workplace, or open to the general public.